A few weeks ago you suggested that all block producers publish their list of recommended candidates. At first, as we assume all other BPs did, we began to think of our list of recommended candidates that demonstrate all the different criteria that we strive to achieve. We built a list that included a diverse group of talented block producers that valued integrity and that demonstrated authenticity behind their actions, not just lip service or pandering that we have grown so accustom to in traditional politics. We took our time and were thoughtful about the list that we were going to publish. After all, as the popular saying goes - "Tell me who your friends are and I'll tell you who you are." We realized that this list could say more about ourselves than about other Block Producer candidates. As time passed, slowly but surely most of the prominent BPs began to publish their lists. This was quickly followed by other BPs obeying the clear marching orders. Thanks and congratulations made the rounds as well as requests to be included in lists where BPs felt worthy. We admit, we felt compelled to do the same. As we pondered at what is at stake (no pun intended) with EOS, we realized that this could quickly become one of those unforeseen negative consequences. We're sure your intention Dan was to inform the public about who is carrying the most weight and who is riding on the coattails of others. This, however, left the door open for claims of "quid pro quo", back scratching and disunity from the outsiders looking in. "Who put who" on their list became the focus, not the reasons why they deserve to be elected in the first place. In the current context where FUD is rampant and haters jump on the opportunity to yell "COLLUSION", interchanging lists just seemed to be more downside that upside. Although we do believe some great data came out of this exercise, exemplified perfectly by the below table put together by @Bitspace, we decided to refrain from posting our list and instead just focus on the characteristics we look for when deciding who to vote for. Sorry Dan. After a lot of consideration and reflection, we voted for 30 BPs but we will not be publishing a list of our favorite BPs. We will, however, list the characteristics we strive to achieve and the ones we choose to avoid. A BP of excellent character. A BP of advanced technical ability. A BP with ambitious goals. A BP with a helpful disposition. A BP who demonstrates good morals. A BP who communicates with authenticity. A BP who acts with the utmost sense of responsibility. BPs who are geographically concentrated and abundant. BPs located in unstable geopolitical locations that don't protect liberty or free markets. BPs who demonized or critique other BPs without merit or sound arguments. BPs without redundant networks, top notch firewalls, load balancers and high-end servers. BPs without technical contributions or participation in testnets. BPs who are exchanges or backed by an exchange. 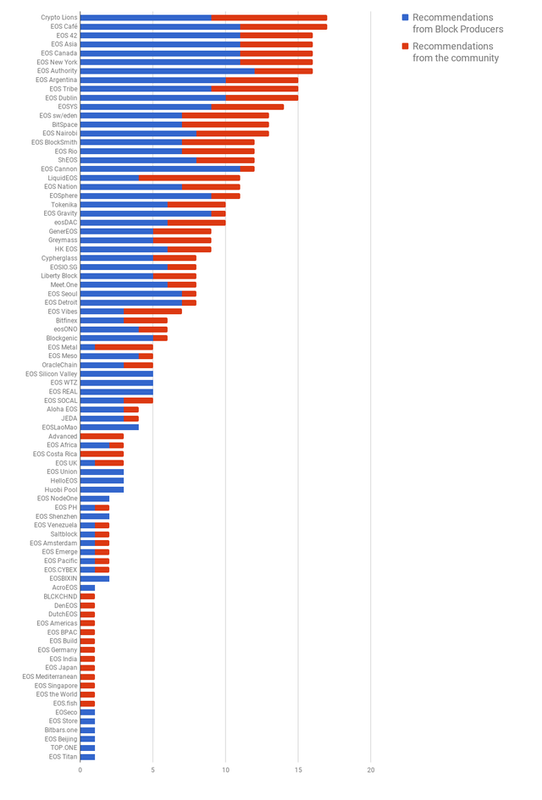 BPs who are mining pools or backed by mining pools. Thanks for everything Dan and I hope you agree with our list. 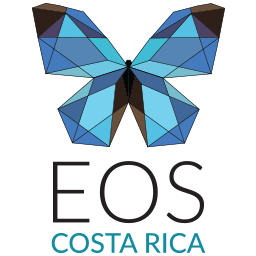 PS: We would love to host you and all the other BPs in Costa Rica soon! I think you're missing the point. One of the most important issues addressed by posting a list is to weed out the bad BPs that may seek to act to the detriment of the network. A simple list will help your average voter have a 'how to vote' card. Most people aren't going to do a lot of research on who to vote for. Thanks Tim for your comment. We agree that weeding out bad BPs is an important initiative but we don't believe that lists are helping this effort. There are plenty of lists published by prominent BPs and that has not led to much in terms of assuring the top 21 are in compliance with the BP agreement. Furthermore, since many BPs have not disclosed their ownership we believe there is still not enough public information available. There are some great third party rating initiatives and voting proxies that we believe are better suited to recommend BPs than candidates that may or may not be conflicted. I’m interested in third party rating initiatives and voting proxies. Can you list any? Personally I’d like to vote based on the points that you listed above, don’t need to know the name of the bp just how they score. Hi Greerso, thanks for the comment. One example of a third party producing content is EOSWire.org, https://www.eoswire.org/bpcompliance. They created a list based on BP Compliance. We hope other 3rd party initiatives pop up with time. We will say this is all very new and dynamic so please verify yourself before voting. I agree lists might tempt BP's to collude among themselves. "Put us in yours and we'll put you in ours" type arrangements could easily be done. I believe token holders have enough criteria to discern by themselves why and who to put in their chosen BP's voting list, without providing them with a pre-cooked list of candidates. That's why a good set of guidelines for token holders to follow when preparing their voting lists is a better and more respectful approach.